A serious incident on a European low-cost carrier illustrates several salient points about safety: aircraft maintenance is a game played for high stakes, errors are sometimes built into systems and hard-earned reputations are fragile indeed. 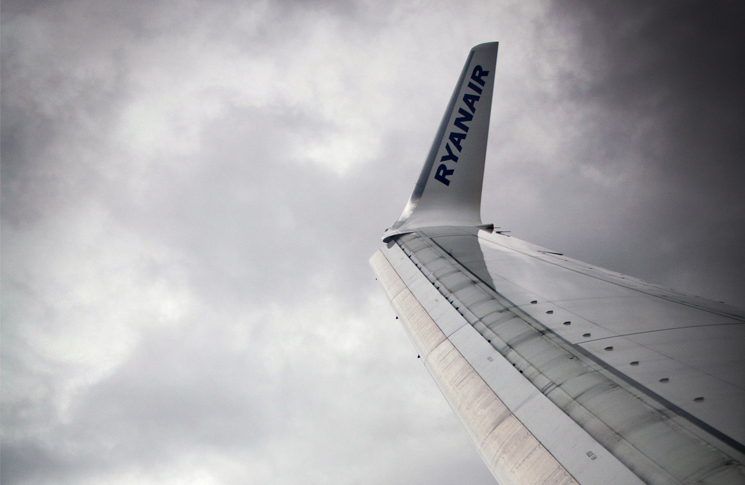 For its first 13 minutes, Ryanair flight FR1703, on 4 April 2012, was just like the other 580,000 journeys made by the Irish low-cost carrier every year—a miraculously inexpensive, but purgatorial experience—strangers crammed into hours of elbow-clashing resentful intimacy, amid non-reclining seats with safety instructions printed on their backs in garish yellow. Overhead, advertisements festooned the luggage bins. But as it climbed over the Swiss Alps, the flight from Bergamo, in Italy, to East Midlands airport in central England, became an experience for its 132 passengers and six crew to remember. 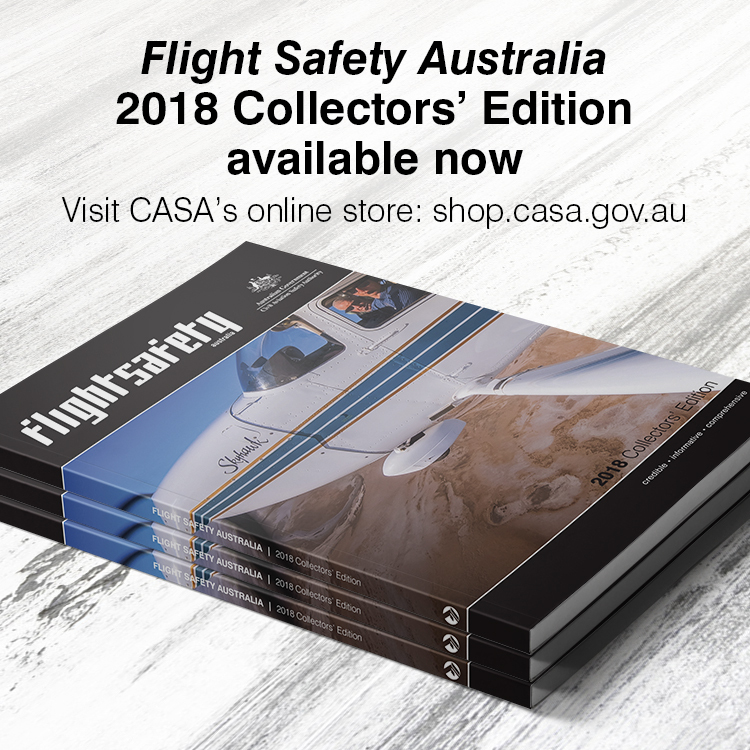 Germany’s Federal Bureau for Aircraft Accident Investigation, the Bundestelle für Flugunfalluntersuchung (BFU), reported with customary thoroughness, what had happened to the Boeing 737-800. At 1111:19 hrs the co-pilot reported via radio: “Mayday, mayday, mayday […], we have a rapid depressurisation. Emergency descent. Descending to […] next would be flight level one hundred, turning left on heading two eight five”. The controller answered with what was surely studied sang-froid: ‘[callsign] roger, mayday is observed’. The airliner descended while turning north-west, as oxygen masks deployed in the cabin. At first, the rate of descent was more than 6000 ft/min (or about 110km/h, downwards) but after about 20 seconds it decreased to about 4000 ft/min. The flight diverted to Frankfurt Hahn airport, in Germany, (which, as is often the case for a low-cost airline destination, lies more than 100 km from the city it is named for). There it landed uneventfully. It did not take long for engineers at Frankfurt Hahn to discover what had happened. They found a shipping plug still in place on one of the cabin pressure controllers, covering a static port. The Boeing 737-800 has two cabin pressure controllers. One of them, CPC 1, had been replaced at East Midlands, the day before, for a reported intermittent problem, despite no fault codes being found in its memory data. The aircraft had then flown to Bergamo with the shipping plug in place. But nothing happened because CPC units divide flight sectors between them, in much the same way as a captain and first officer, one flying and the other monitoring. On the flight to Bergamo it fell to CPC 2 to maintain safe and comfortable cabin pressure. The faulty CPC 1 stood by. The flight memory chip reading showed that CPC 2 had recorded two fault codes. It switched to standby and CPC 1 took over. Based on its faulty over-high pressure reading, caused by the blocked static port, CPC 1 almost immediately opened the cabin pressure outflow valve. Depressurisation was ‘immediate and intense’. One passenger ruptured an eardrum and 12 others were treated for earache. The purser recalled a sudden chill as the cabin sought to equalise with the thin cold air outside. The German BFU spoke to the engineer responsible at East Midlands who said during the night shift he had downloaded the CPC data from the units’ non-volatile memories. Later he carried out pressurisation system ground tests on both CPCs, which did not reveal any faults. Work was then interrupted to wait for a spare part, and continued early the next morning after the part arrived. The engineer had changed CPC 1 as a precaution. He acknowledged he had forgotten to remove the shipping plug and attributed this to being ‘over-familiar with the procedure’ because he had conducted the procedures and tests several times during the night on the CPC installed in the airplane. Rather than doing the installation ‘by the book’ he had done some working steps from memory. The BFU does not say what, if any, action was taken against the engineer. For the sake of aviation ‘just culture’ it is very much hoped that anything that was done recognised that he had merely made what all human beings will make sooner or later—a mistake. Working at the end of a night shift—after an interruption and possibly under time pressure—he had adopted an instinctive approach that others in the hangar had very likely done many times before, without consequence. This time he brought into existence a latent error that had been made possible when another worker hundreds of kilometres away at German avionics maker, Nord Micro, had attached a low-visibility black shipping plug to the CPC, instead of a high-visibility fluoro plug and tag. ‘Colour and shape of the shipping plug were very similar to the thumbscrew holddown used to hold the avionic equipment in place,’ the BFU noted. The British media reported the incident with typical relish and no small measure of exaggeration. ‘We were literally falling out of the sky and the ground was coming closer every second,’ the Daily Mirror quoted one passenger as saying. A Daily Mail sub-editor coined a headline that was lurid, even by the standards of Britain’s original tabloid newspaper: ‘The captain screamed Mayday! Mayday! We thought our number was up’: Couple’s terror as Ryanair plane plunges 20,000ft after loss of cabin pressure,’ ran the breathless bold type. ‘Holidaymakers’ terror,’ intoned the normally staid London Daily Telegraph. Ryanair—despite being excellent by several safety measures—had long had a decidedly mixed reputation with the European travelling public. This incident didn’t help. Online wags referred to Ryanair’s infamously high ancilliary charges and asked whether passengers had been charged to use the oxygen system. One speculated, tongue-in-cheek, that the cause of the incident was a passenger using the notoriously stingy carrier’s ‘outside toilets’. In 2013 Ryanair’s profits and share price tumbled, and its chief executive Michael O’Leary was humbled into adopting a different, more conciliatory, persona to the abrasive public image he had gleefully cultivated over many years. (O’Leary reportedly once wrote to a passenger who was requesting a refund with the message to, ‘F@*# off’). Nobody can say this depressurisation incident was connected to Ryanair’s fall from grace, but equally, nobody can say it wasn’t.